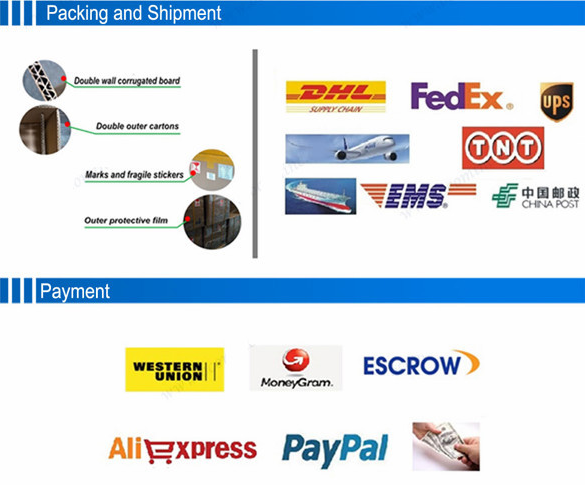 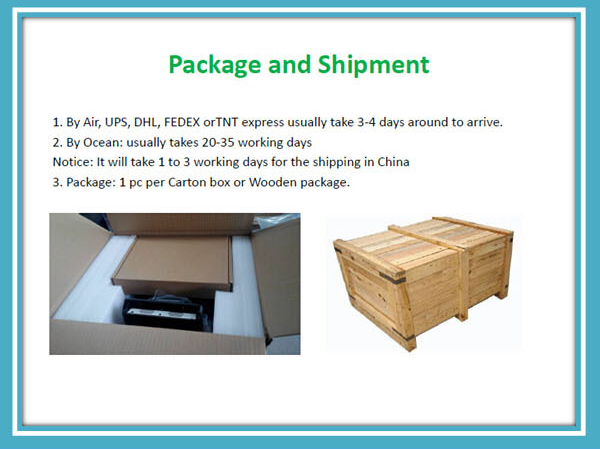 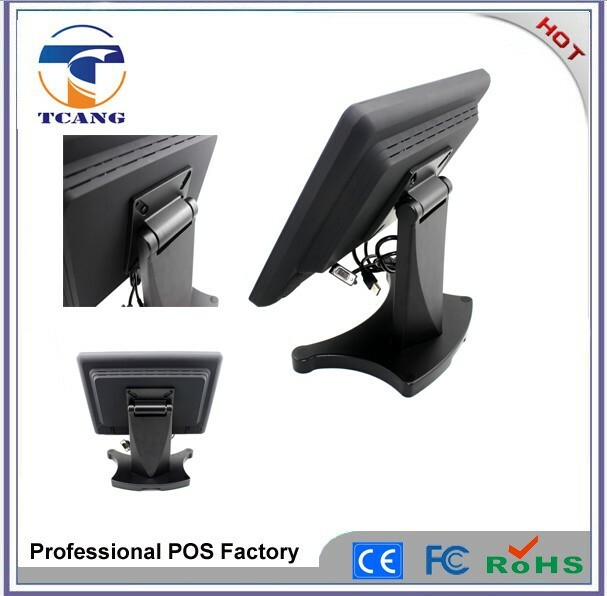 With years of export experience along with excellent quality, advanced services and competitive prices, Tuocang has won numerous customers' trust and support.With years of export experience along with excellent quality, advanced services and competitive prices, Tuocang has won numerous customers' trust and support. 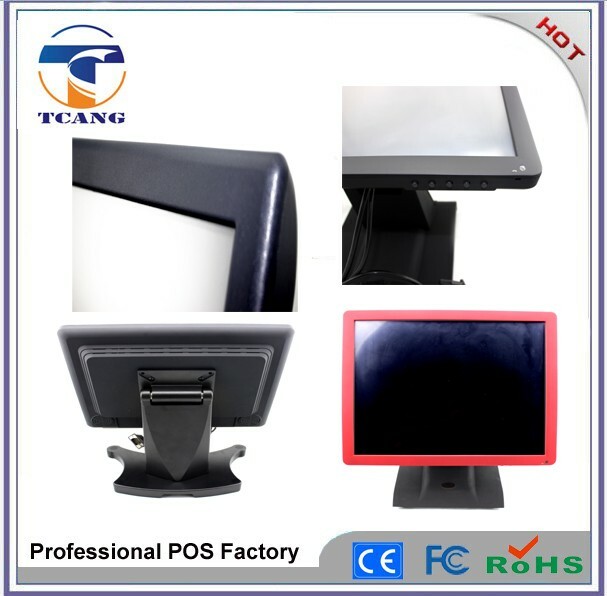 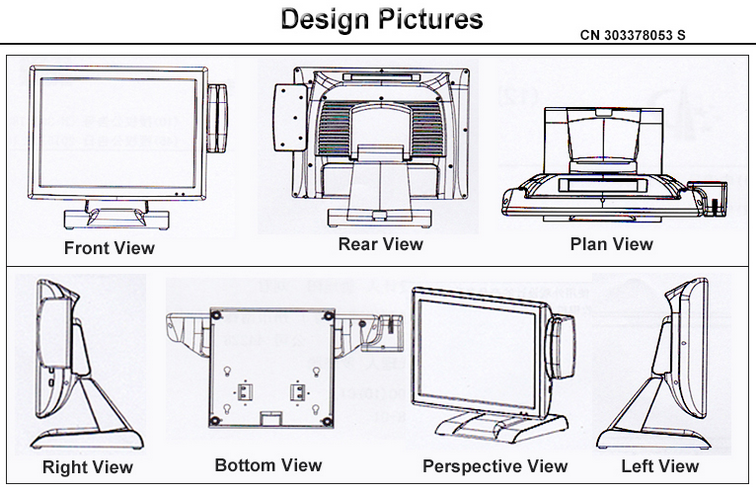 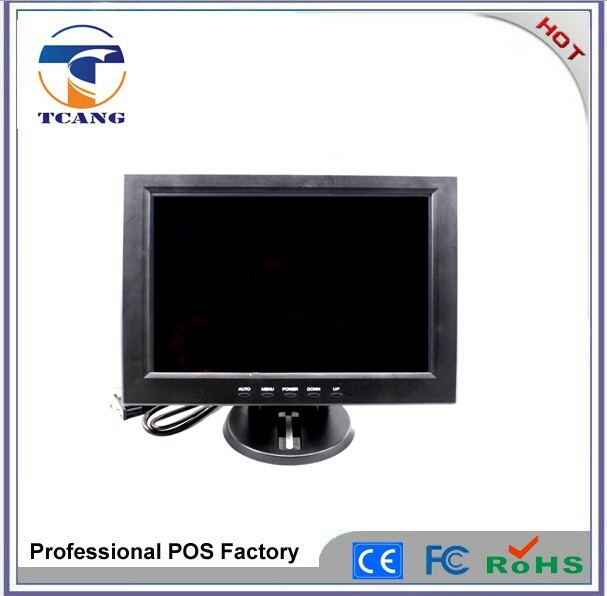 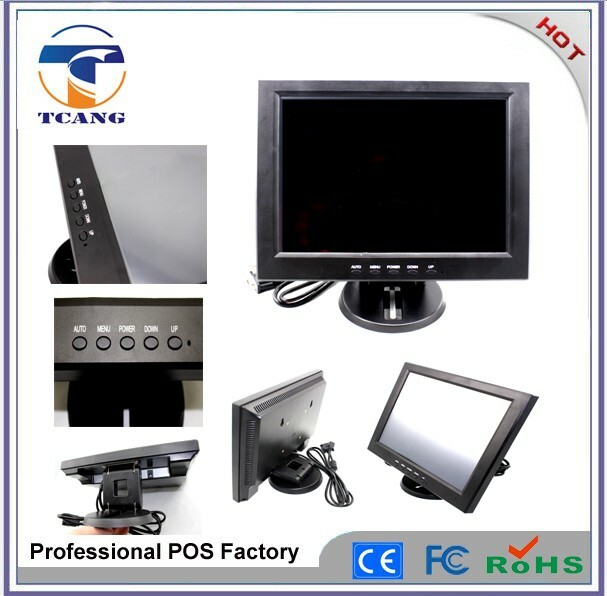 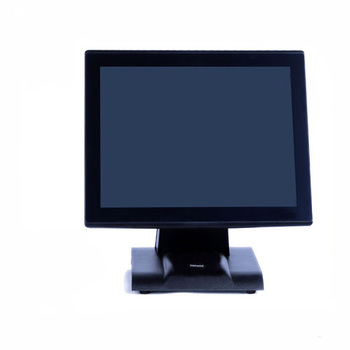 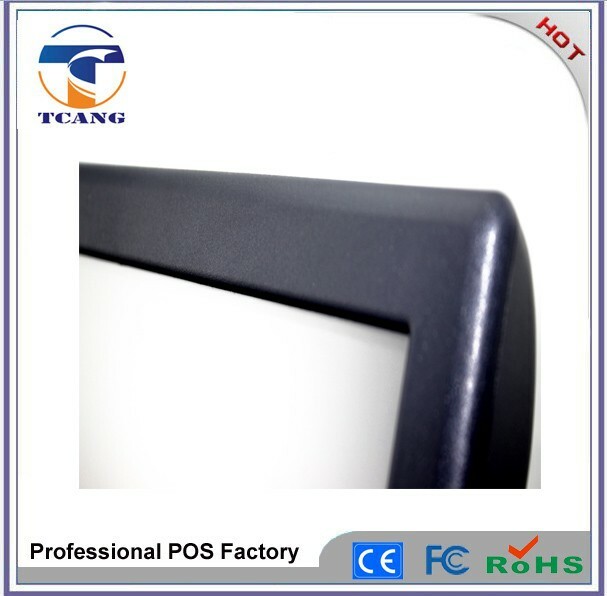 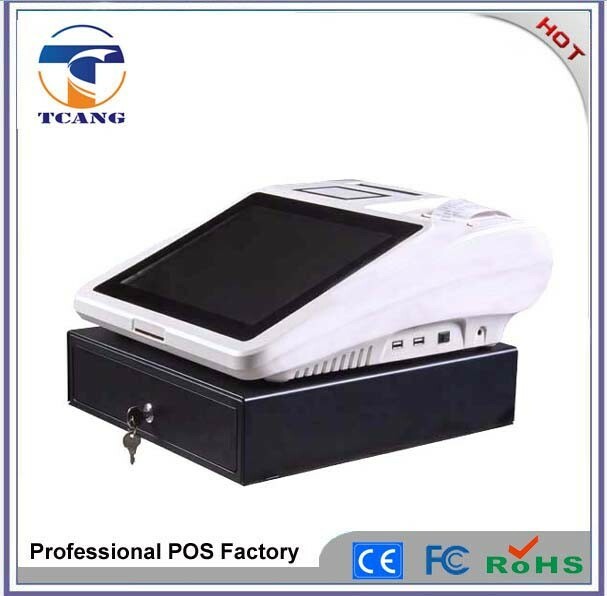 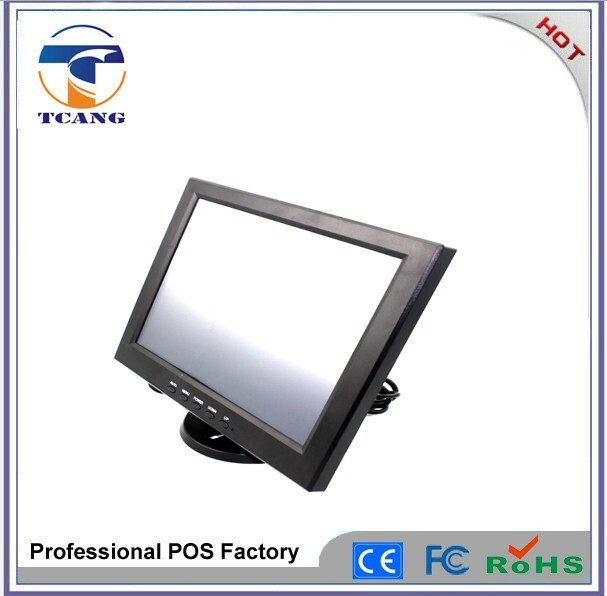 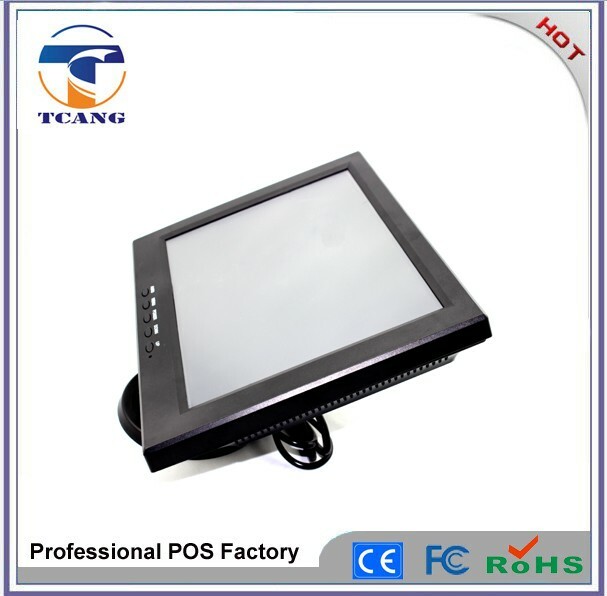 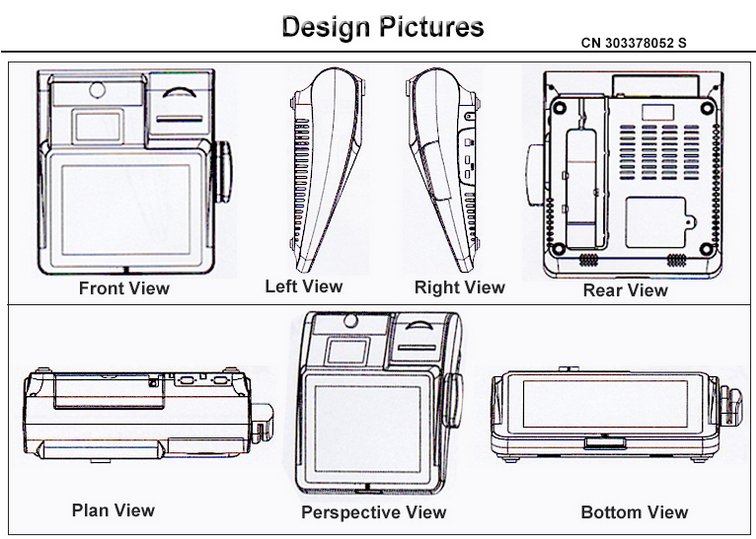 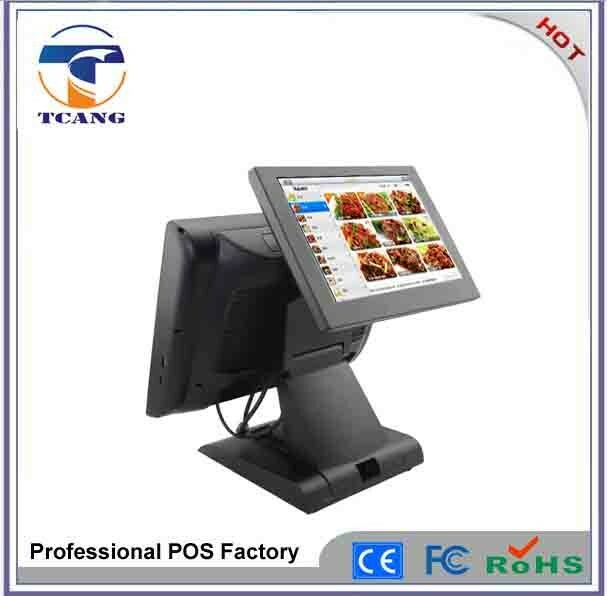 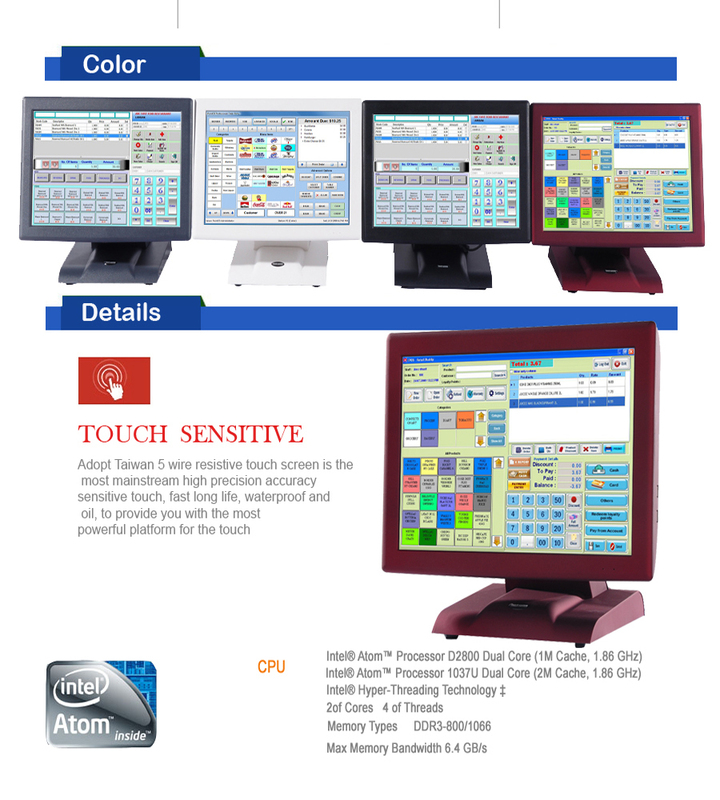 Dongguan Tuocang Electronics Co.,Ltd is a POS hardware designer and manufacturer since 2008.Tuocang mainly deals with touch screen based point of sales machines.POS machines are coming with quality hardware and optional peripherals such as cash drawers,printers,barcode scanners,etc.The system supporting major modules of business which are purchase & invoice, inventory control, sales analysis,price setting etc.in a user friendly manner on top of windows or android platforms.Tuocang has its own design and support team for uninterrupted service for clients. 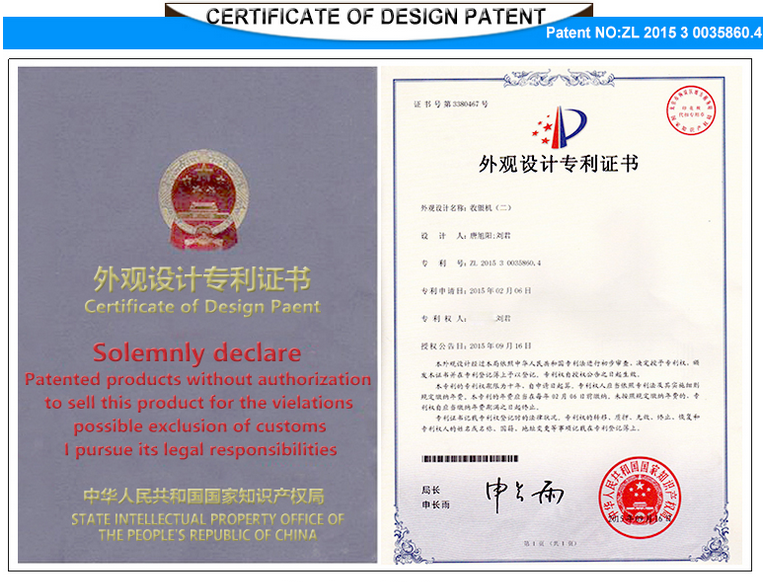 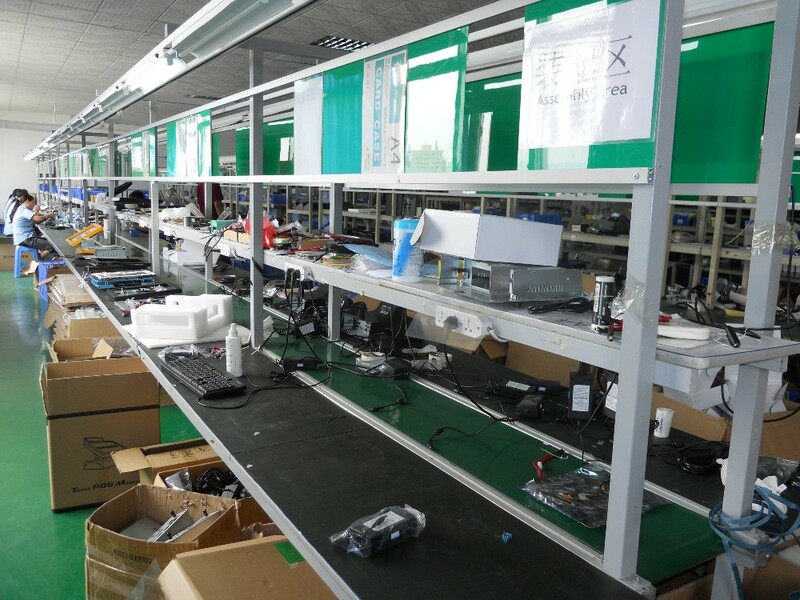 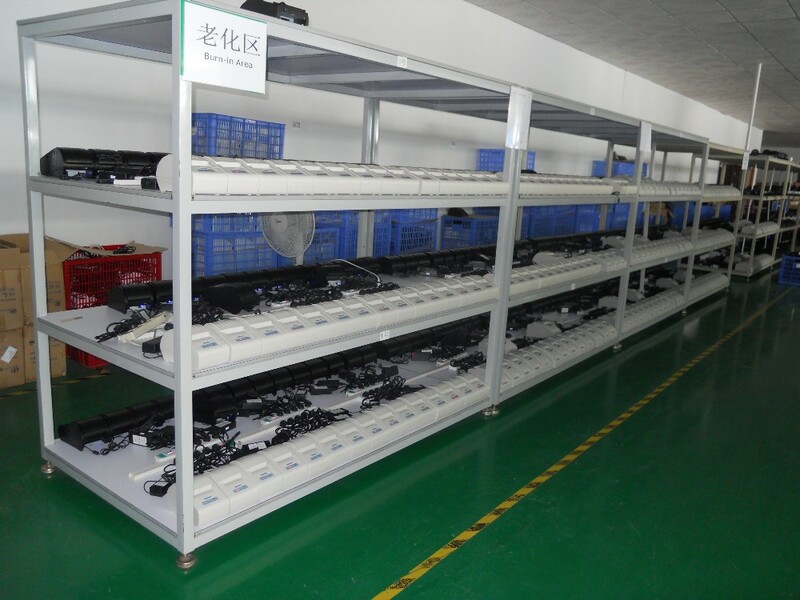 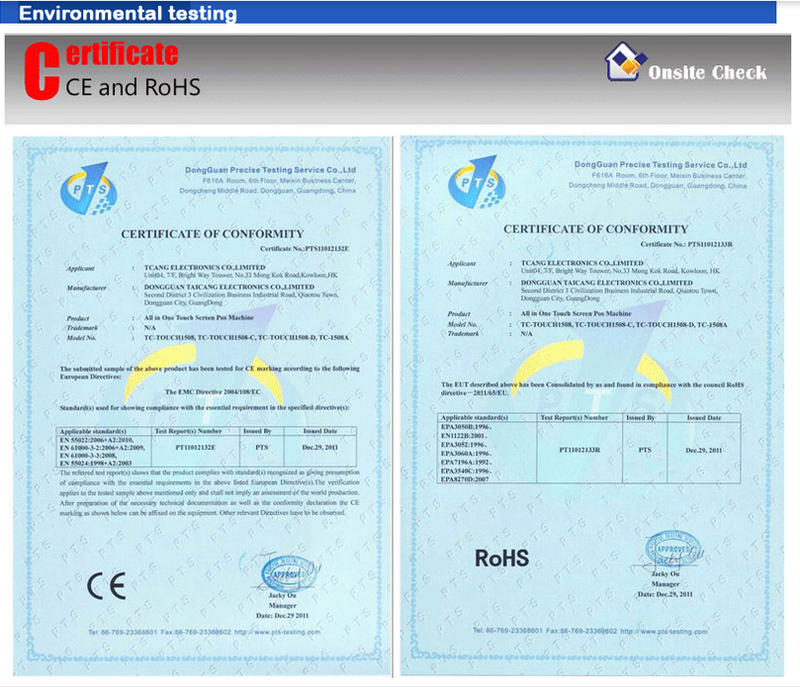 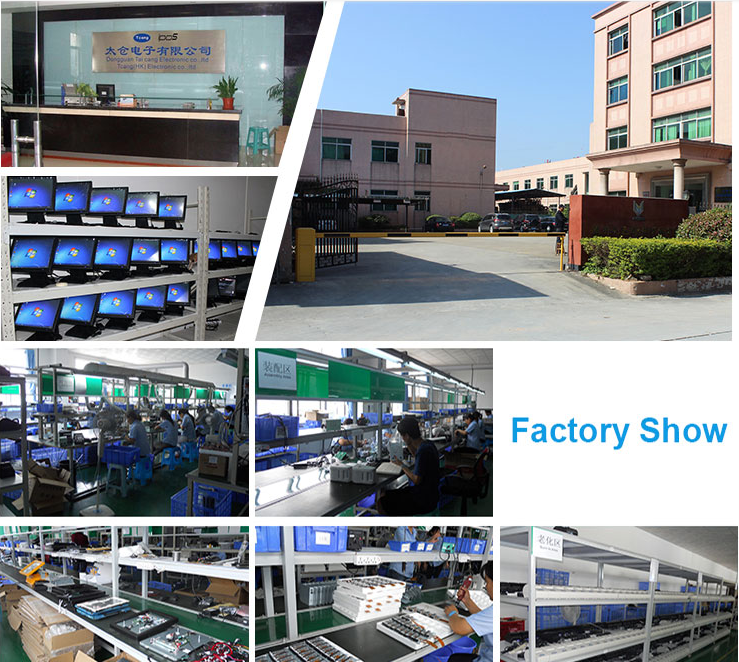 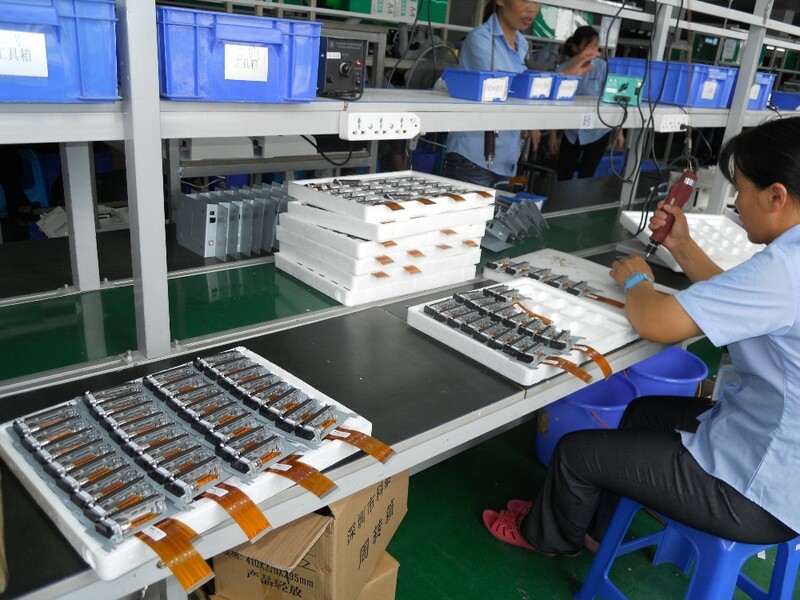 Right now Tuocang has lots of clients in various sectors all round the world.Tuocang is always studying and developing new high-tech to reach higher level and satisfy the market requirements.We have FCC,CE,RoHs and other certificates.